What the trial is testing: The study will examine the relationship between overnight hypoglycemia (low blood sugar) measured with CGM, cognitive function, sleep, and physical activity. Participants will get up to $70 for participating in this “virtual” data collection study from home. What the trial is measuring: Researchers will collect glucose data from Dexcom CGM and insulin dosing data from a compatible insulin pump (Animas, Insulet, Medtronic, Tandem). In addition, participants will use an Emfit and WHOOP tracker, which record sleep and activity data. (The trackers will be provided but must be returned at the end of the study.) Last, participants will answer a daily survey and play daily brain games on a phone to measure attentiveness and reaction time. Why is this new/important? Sleep is frequently overlooked when it comes to identifying lifestyle factors that affect diabetes – food and exercise often command much of the discussion. However, sleep has an enormous impact on life with diabetes: too little sleep is associated with higher blood glucose levels, more carb cravings, weight gain, insulin resistance, and more. Additionally, blood sugars can impact sleep, especially overnight lows that can interrupt sound sleep. This study will hopefully generate new insights into the link between sleep, blood sugars, and diabetes, particularly when overnight lows are a factor. If you would like to read more about the importance of sleep, Why We Sleep by Dr. Matthew Walker is a spectacular overview of sleep science (not focused on diabetes, but with many implications for diabetes). 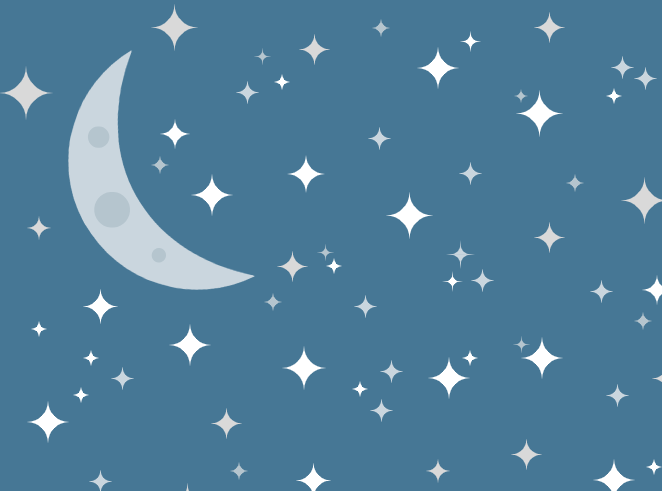 diaTribe Senior Editor Adam Brown has written about how getting a good night’s sleep helps him stay in range the next day, and his book Bright Spots & Landmines has a whole chapter on sleep. Trial locations: Anyone living in the United States who meets the inclusion criteria below may be eligible to join. Click here to see if you qualify – we encourage everyone to consider this study! Where to get more information: Use the online tool posted here to see if you qualify.